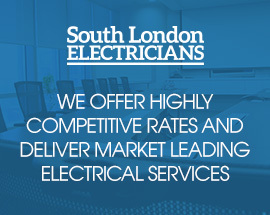 South London Electricians offer a whole range of LED lighting for your house and work place. We are all trying to save a few pennies where we can and the rising energy costs are not helping. It doesn’t seem as if he prices are going down any time soon and switching to a more energy efficient system can only help save money on your electricity bills. If you use fluorescent lighting you are losing money every day. We can help save money on your energy bills so call us today to see what we can do for you. 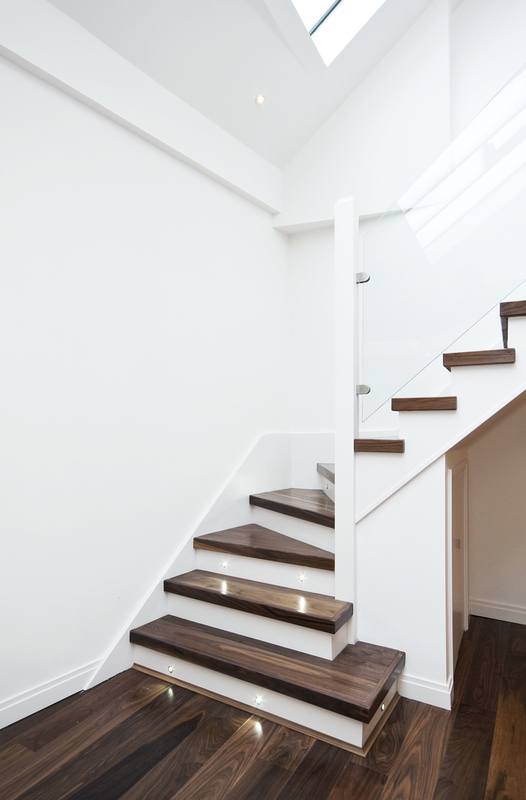 Changing over to LED lights offers great benefits for many reasons. Just some of the benefits are outlined below. LED lights use up to a massive 85% less energy than incandescent lighting. This shows the cost of running LED lights is far cheaper than fluorescent or incandescent lighting which is important to many people. 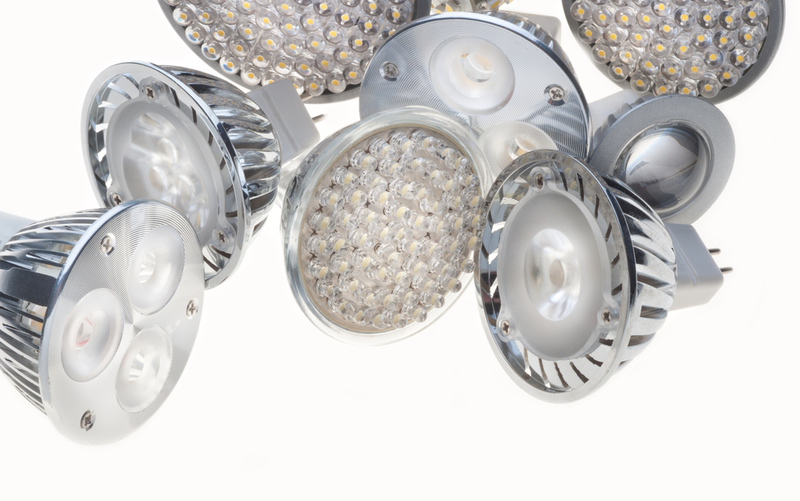 No other type of lighting can stand up to the energy and cost saving benefits of LED lights. 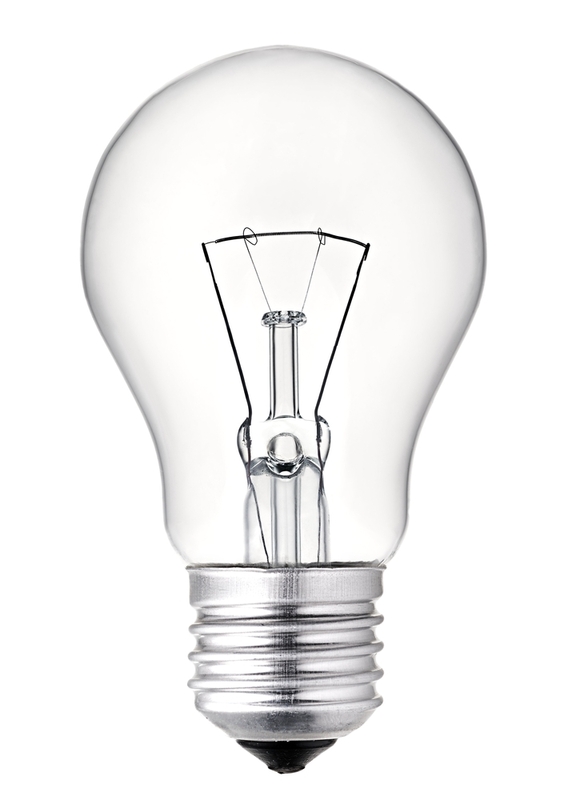 LED light bulbs are just as bright and conventional bulbs don’t use as much energy to do so saving you money. Unlike conventional bulbs, there are no harsh chemicals like mercury that can be found in older bulbs and produce almost no UV emissions. This means LED bulbs don’t fill up landfills and leak chemicals into the atmosphere because they can be recycled. LED lights can last up to 50,000 hours which equates to almost 10 years of continuous use. The endurance of Led light bulbs cannot compare with conventional bulbs and is a big factor in people switching to LED lights- you don’t have to replace them for years. A 26 watt LED light gives you the same brightness as an old 50 watt spotlight using up to 85% less energy resulting in lower electric bill. The even better thing is, LED lights are bright straight away unlike your usual energy saving light bulbs which can take a while to warm up. When Led lighting first appeared on the market, only commercial and industrial properties used them for energy saving. In recent years however they have become a lot cheaper and used a lot more in homes. Most new builds install LED lights from the start. 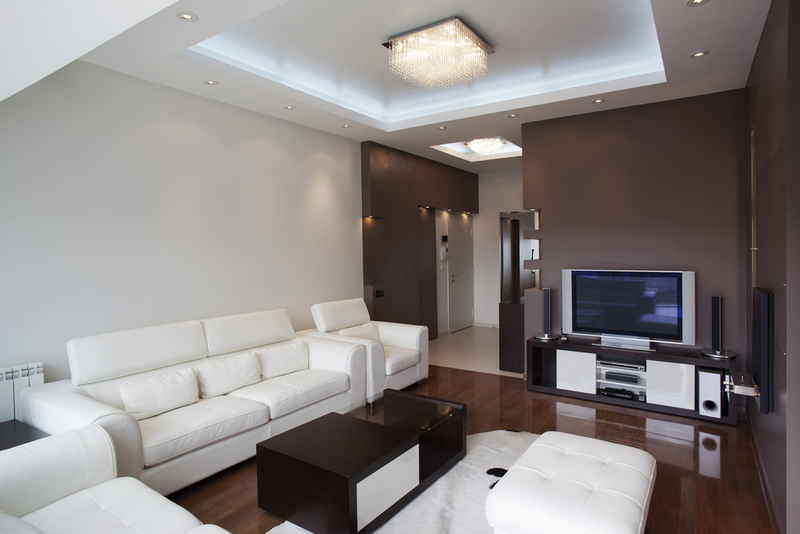 South London Electricians offer a variety of LED lighting solutions for domestic use. 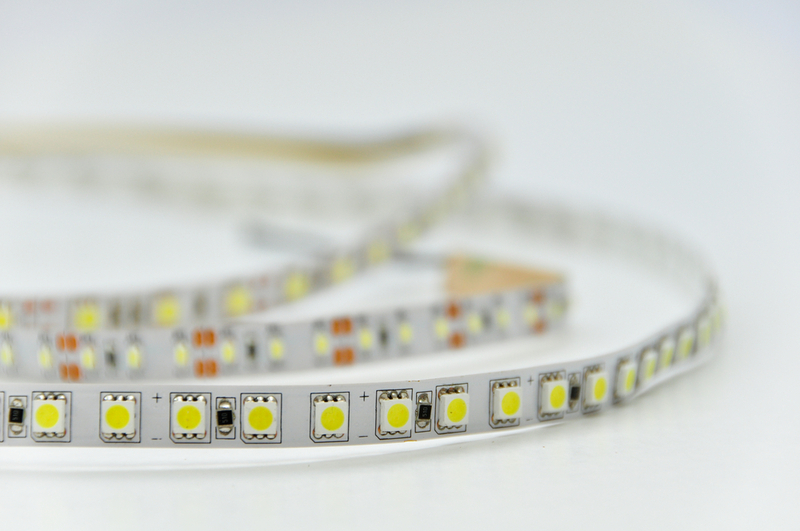 LED light strips can be fitted to virtually any recessed area in the house, for example : under kitchen cupboards, book cases, or pretty much anywhere you would like to have them fitted. Kitchen LED lights are becoming extremely popular with it being the hub of the home for many people. When it is a room that is being used often, the lights will be on often and therefore you need the most cost-effective option. They can also be fitted in a bathroom, in a lounge, or in a hall and staircase. Outdoor LED lights in the garden has benefits. This not only improves the ambience of the outdoor area, the colour can be changed via a remote so you can instantly change the appearance and ambience. 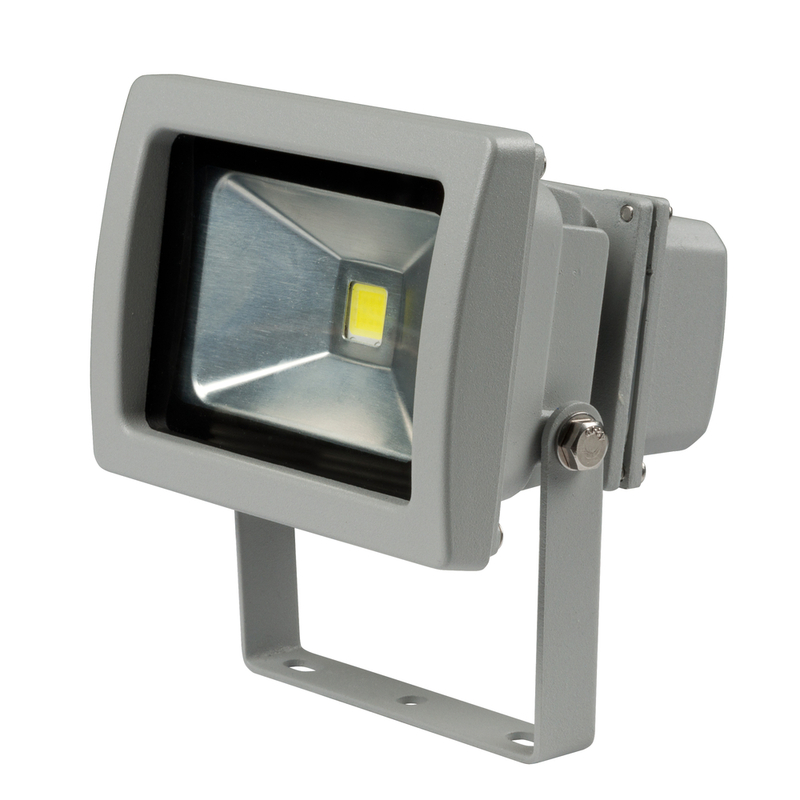 You can also get outdoor LED security lights which vary in power from 10 to 50 watts. 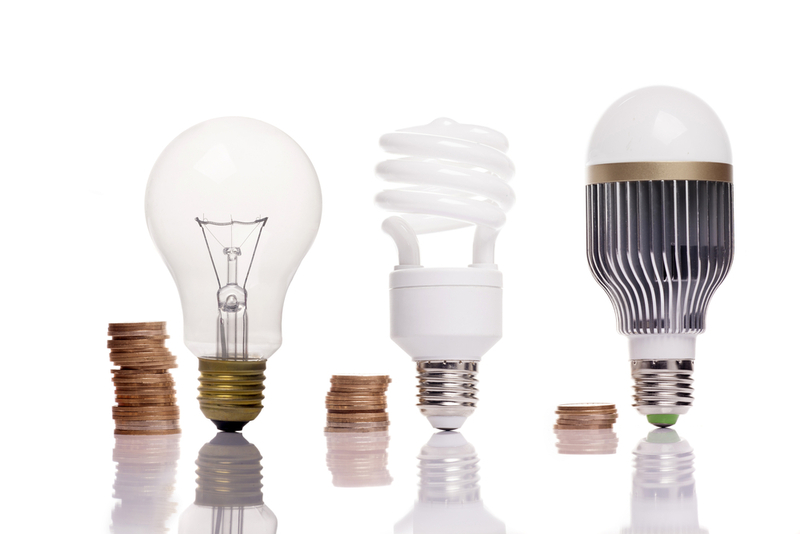 If you are interested in saving money on your electric bills, then contact us today and see how we can help you. Energy usage in commercial properties is always going to be high. If you are not making use of LED lighting in your business, you will have higher maintenance costs due to having to change lamps more frequently, and these are far less cost effective as LED lighting is cheaper and lasts longer. Most commercial properties have the lights on for many hours of the day, and a saving of up to 85% on the electricity used for lighting will mean a substantial saving of money over the course of a year. An example of this is one of our clients who managed to start saving £130 per month on their lighting bills at their offices after switching to LED downlights. We have installed LED lights in many commercial properties in London and surrounding areas, so we have the experience and the knowledge to give you the best solutions for your business. Your just throwing away potential income by not using LED lights in your business.